The 2018 Midterm elections are over (mostly) and things turned out much like the pollsters (and The Pollsters) expected, with Democrats taking the House and Republicans making gains in the Senate. While Democrats didn't win some close races, they still managed to do well in legislative chambers. 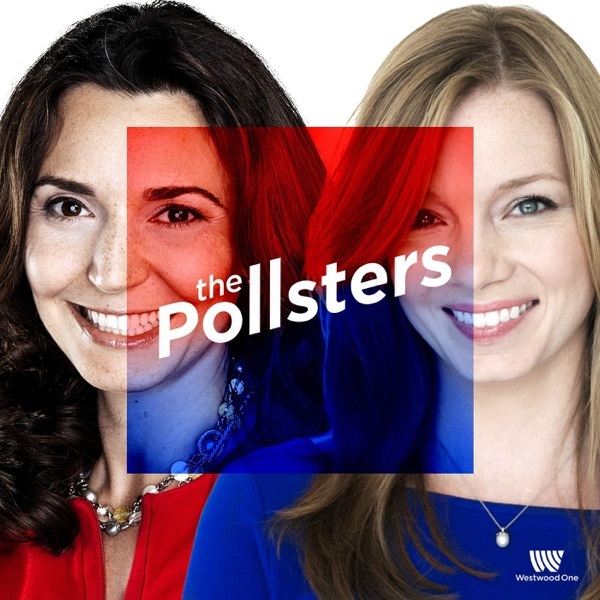 The Pollsters grade the performance of polling across the country in this election and recognize that there are several high profile races where, even though they were within the margin of error, there are likely to be questions about polling reliability. There are a lot of data yet to sift through and there are sure to be post-election polls in the coming days, so be sure to come back next week to get our analysis of all the post-election numbers. One new poll: American Jewish Voters Strongly Oppose Trump, conducted by GBA Strategies, commissioned by J Street.